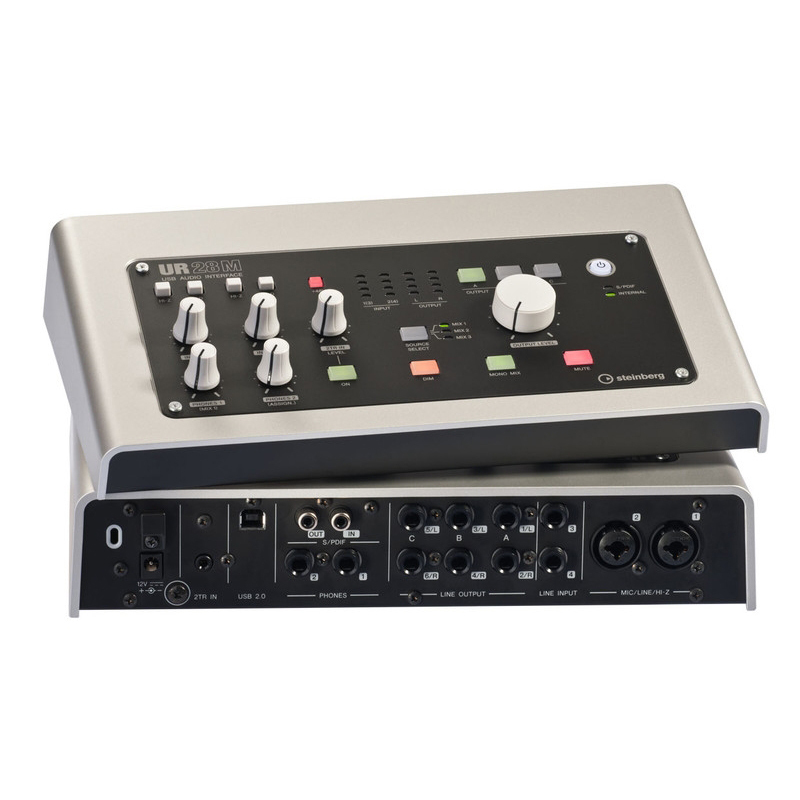 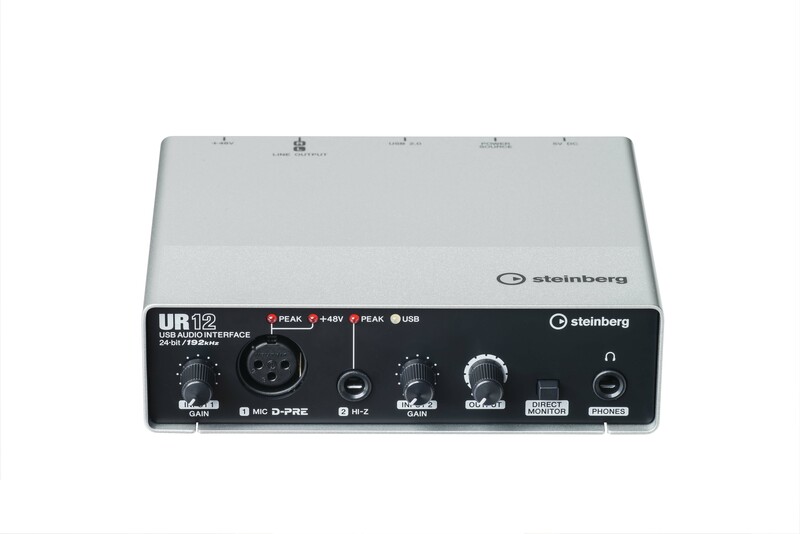 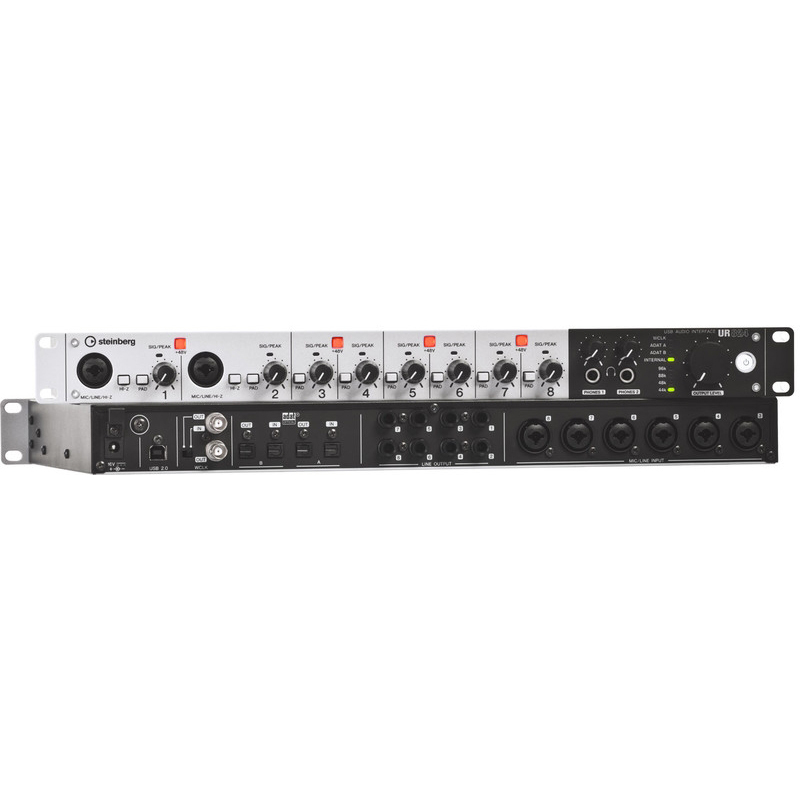 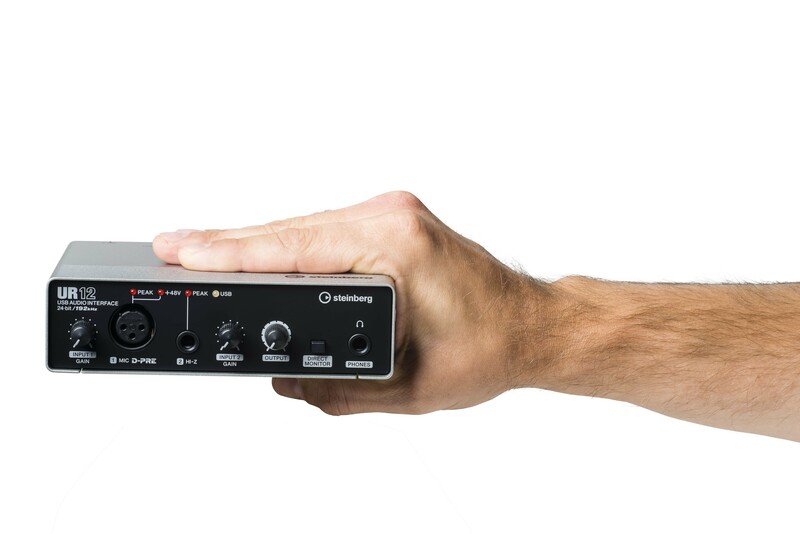 The UR12 is a USB 2.0 audio interface with two inputs and two outputs. 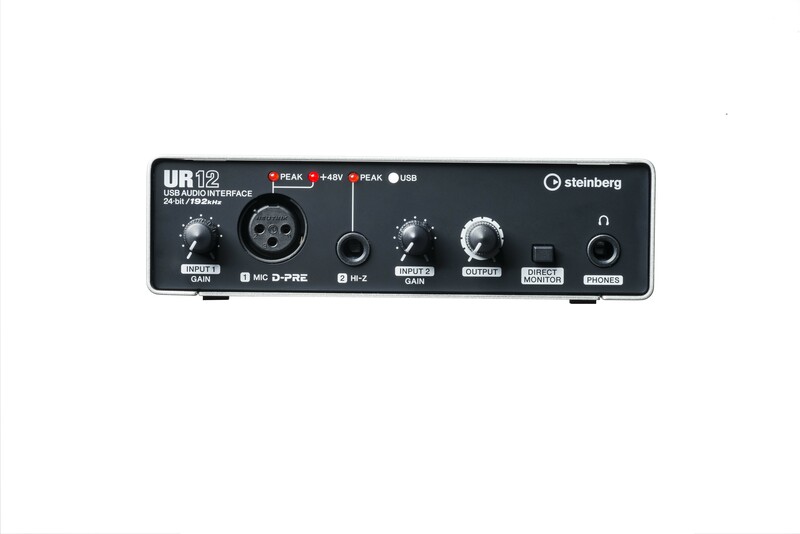 Equipped with a direct monitor switch, the UR12 provides hardware-based, latency-free input monitoring with Cubase or any other DAW software for a truly professional recording experience. 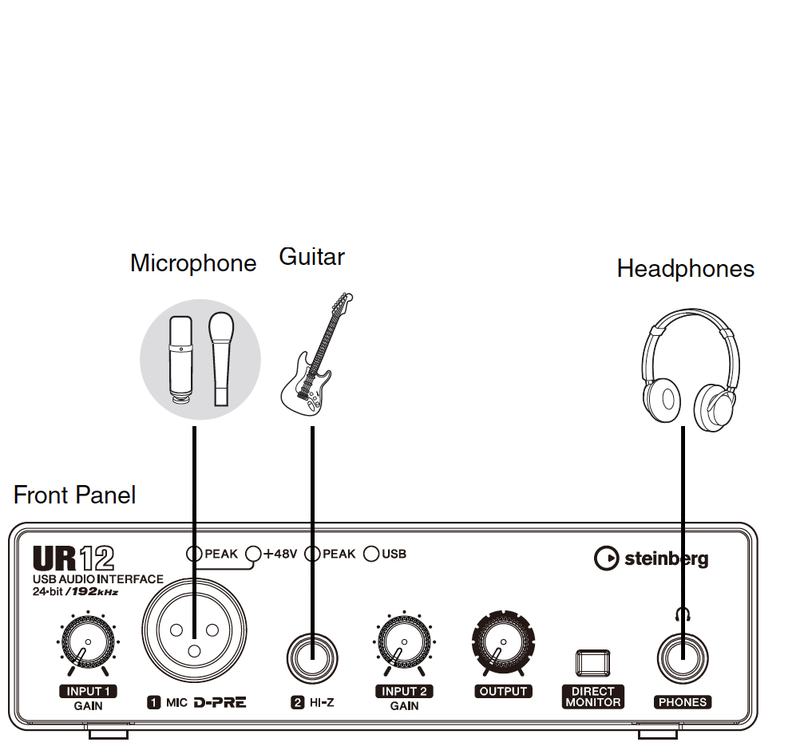 The microphone input with its studio-grade D-PRE microphone preamp, the Hi-Z input for directly connecting electric guitars or basses and the two line outputs offer sufficient means for home recording and mobile recording setups. 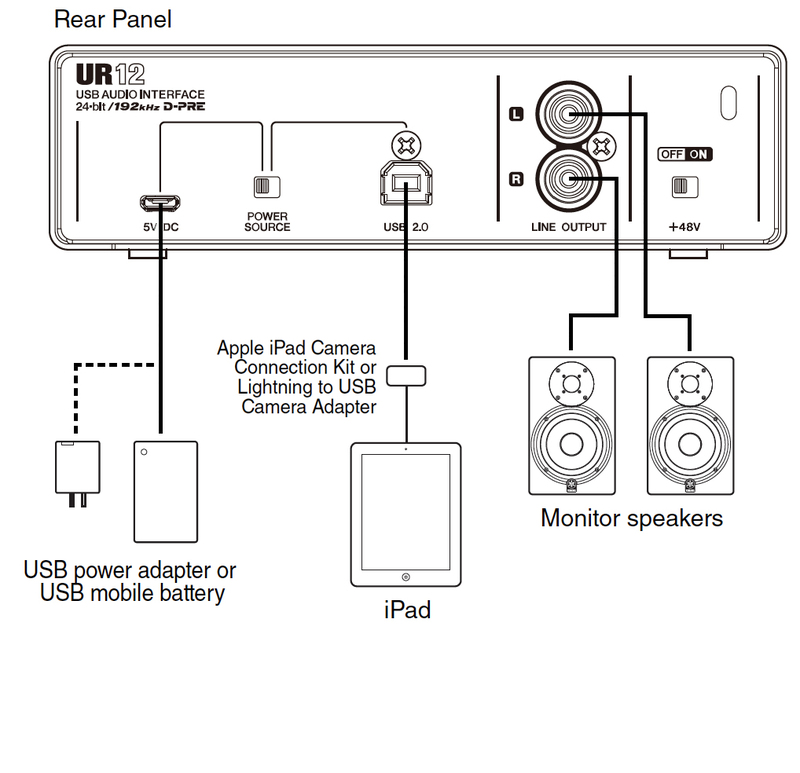 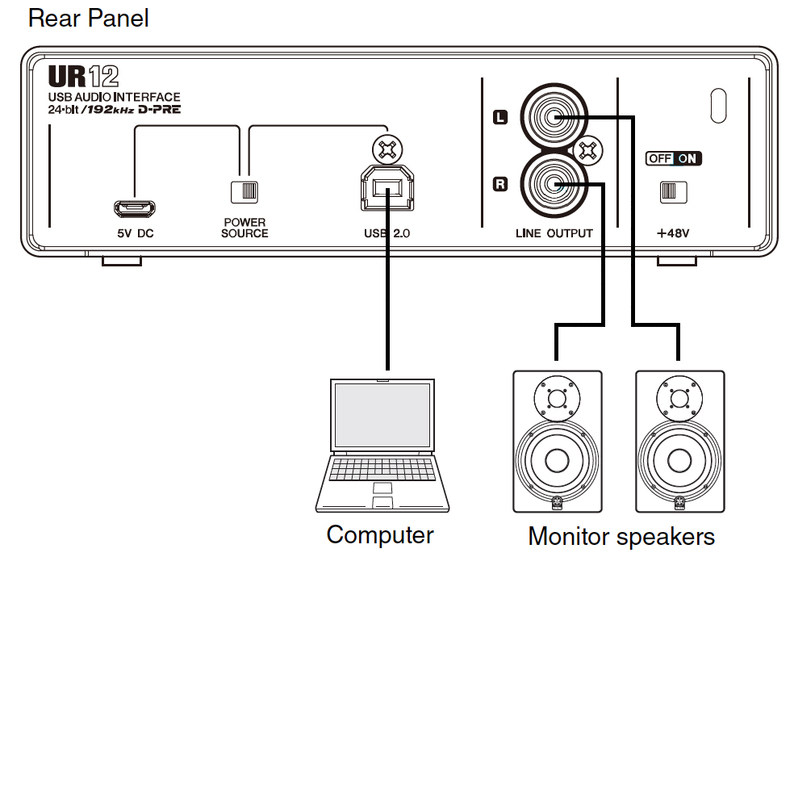 The UR12 supports PCs and Mac computers and also offers full iPad connectivity. 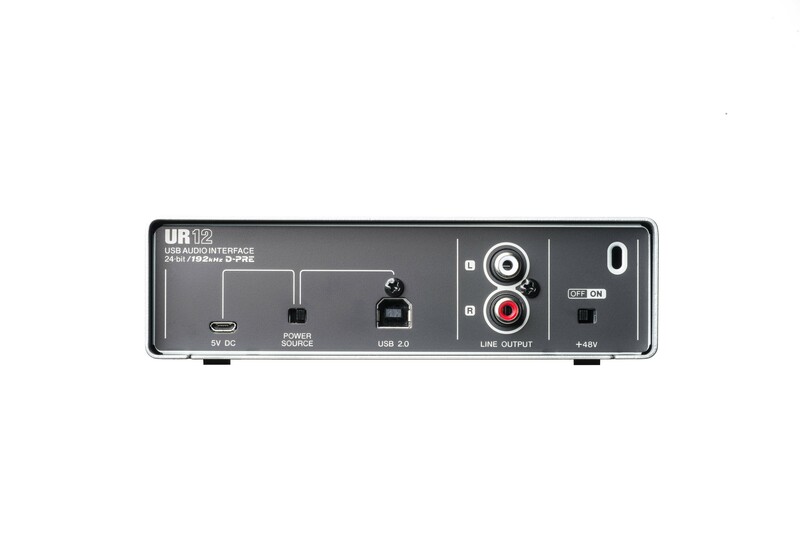 Combining an extremely compact design, extraordinary build quality with a rugged metal casing, full iPad connectivity and the outstanding D-PRE mic preamp, the UR12 redefines quality for its class of USB interfaces. 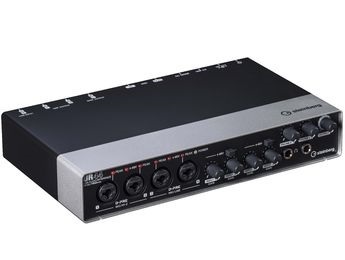 24/192 converters offer you levels of audio fidelity rarely seen on an interface of this size, while the legendary D-PRE gives your recordings incredible detail, depth and dynamics. 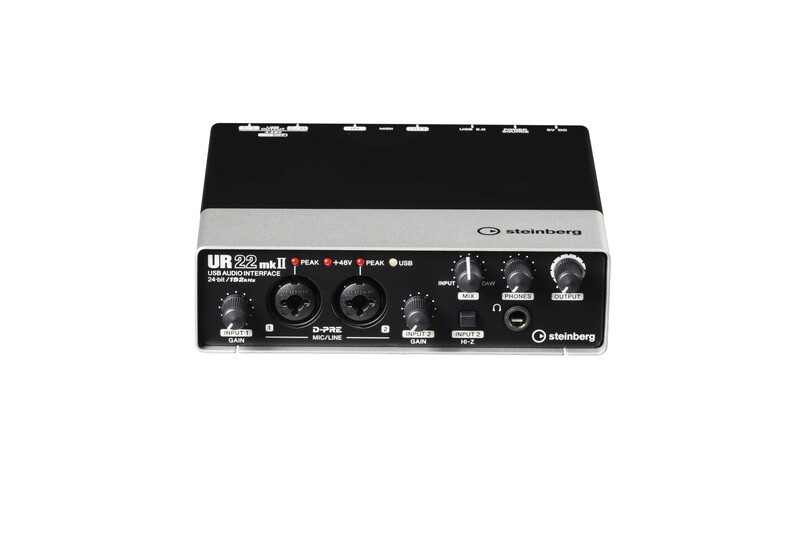 Guitarists, vocalists, songwriters and producers requiring a very portable interface with amazing sonic characteristics need look no further. 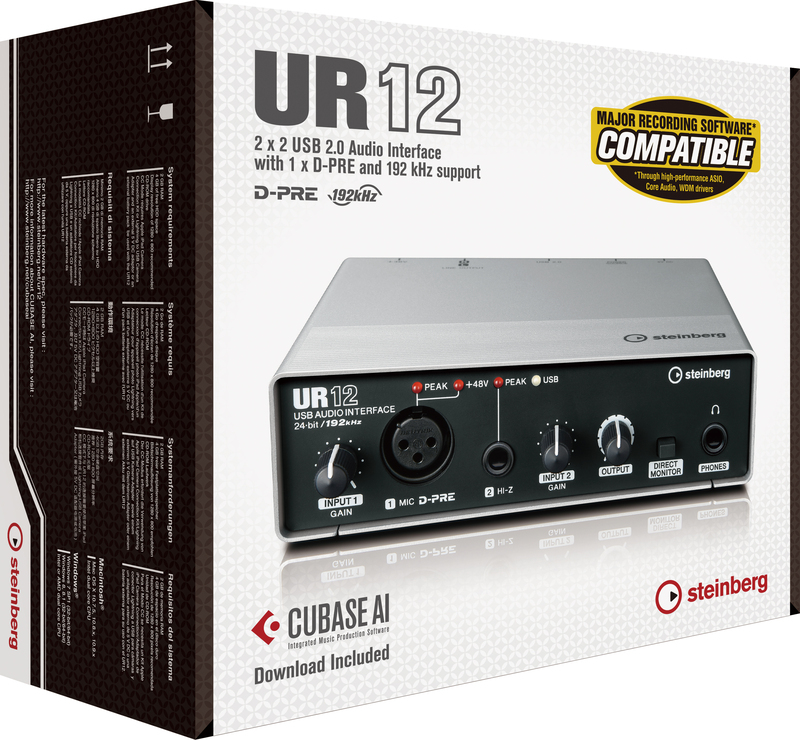 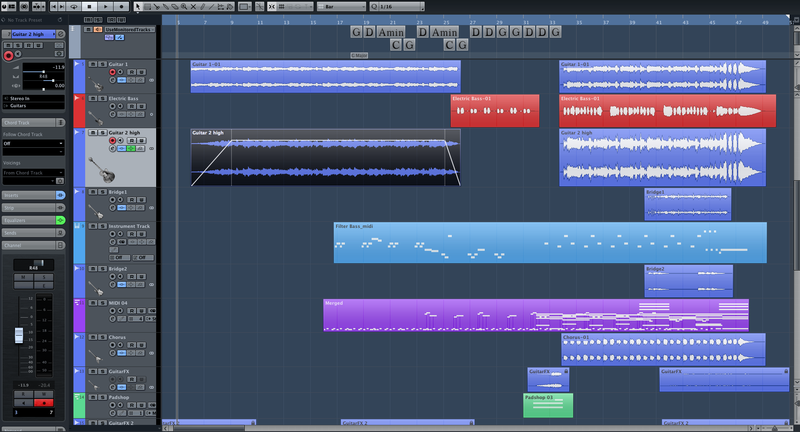 The included upgradable Cubase AI version offers a streamlined, easy-to-use music toolset with everything you need when inspiration strikes.